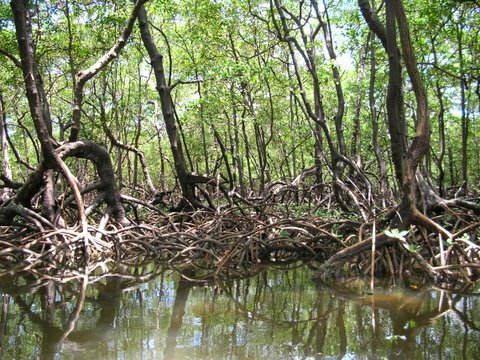 Cacha Pregos is a fisher’s village located in the midst of 30km of white sand and intricate water channels that unwind in the mangrove of the natural reserve. The waters are protected from the dunes and the coral reefs, so it’s always calm and warm. Other than its natural wonders, the village is known for the artists who hand craft “escunas” or traditional wooden boats. The Cacha Pregos village is a place to spend time to relax, know a little about the local culture, enjoy beautiful white sand beaches, and visit the swamp. We depart from local pier in Salvador at 7:30am and take the speed boat to Mar Grande (30min). Upon arrival, car transfer to Cacha Pregos village (30min). 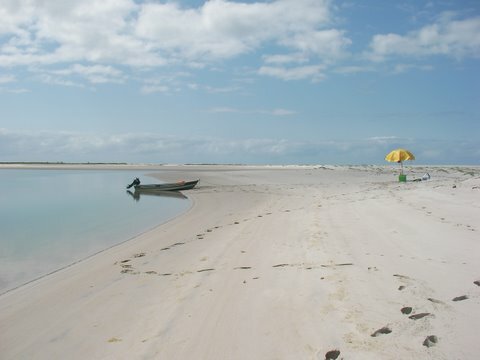 Our first visit is on the sand banks located right in front of the village, 5 minutes away by speed boat. There, we’ll have natural pools, and with luck, we’ll also see dolphins, sea birds, sea turtles. Few miles away, it’s also the migratory corridor for the humpback whales (from Jul to Oct). Free time to enjoy nature and we’ll have a little time to plant a coconut tree and leave that to the island vegetation. Return to the village, regional lunch. Stop for lunch (not included). 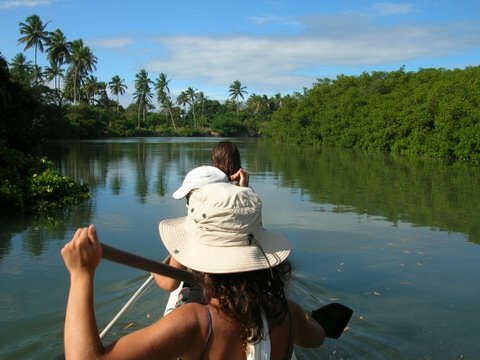 After, we’ll leave on a quiet canoe ride to see the mangrove ecosystem. We’ll be able to pass on the hidden ways, listen to the local fauna (the great egret, grey heron, flycatchers, kingfishers, woodpeckers, parakeets, crabs, marmosets). 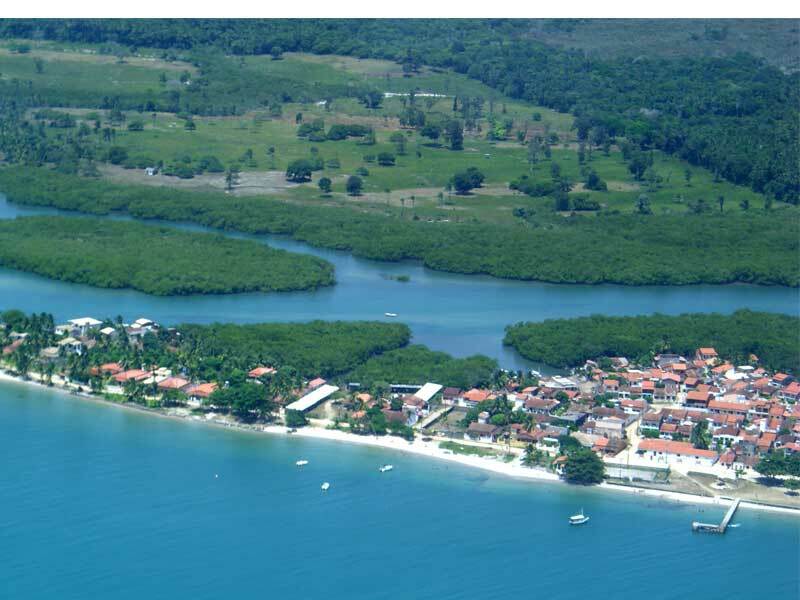 Back in the village, transfer to Mar Grande and back to Salvador by speed boat. Sunset on the Bay. Arrival by 6:30pm.